They’re Nastier than before and now they come in Nicotine Salts! A select few of your favourite Nasty Juice flavours are now available for anyone who uses a mouth to lung device! 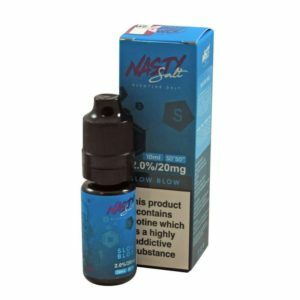 Why should the sub ohm vapers have all the nice flavours? Time for us mouth to lung vapers to enjoy some seriously flavourful e-liquid!